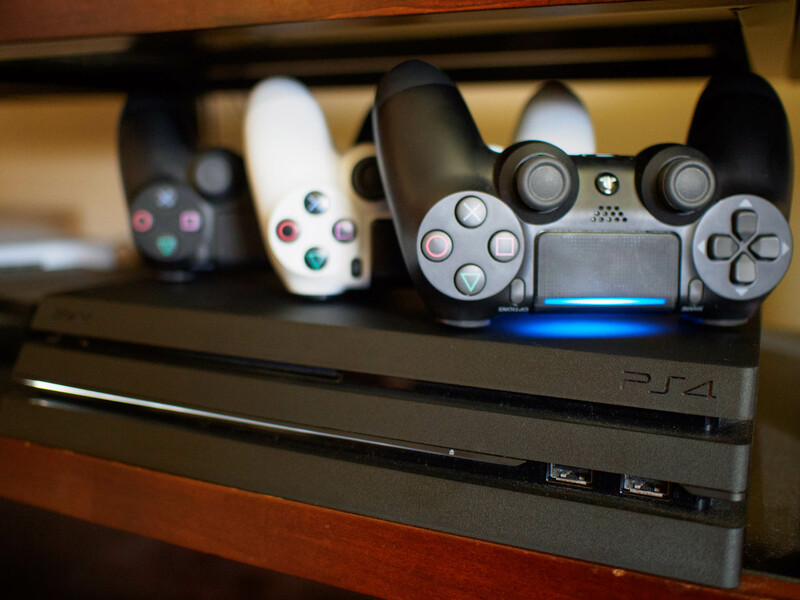 PlayStation 4 is a beloved console because it has hundreds of excellent games, access to movies through Sony’s PlayStation Store, and plenty of apps that let you get at the content you want to enjoy. What if you’re not able to snag the television from your roomie, though? Well, if for whatever reason you can’t play on that sweet big screen, you can utilize the popular PlayStation 4 Remote Play feature by taking advantage of a clip that mounts your phone to your controller. These clips aren’t just for playing directly from your phone either. You can use them to help film Let’s Play videos, use them as a second screen for tips and tricks, or for specific items for a walkthrough. No matter what reason you have for wanting a phone mount, we’ve collected the best ones to get the job done. Keep reading for all the details! Nyko is a well-known name when it comes to accessories for video game accessories, and they’re the first phone mount we want to tell you about today. Nyko’s smart clip attaches easily to your phone without getting in the way of your lightbar, buttons, or the touchpad. It also avoids all of the ports on your DualShock 4 controller so that you can easily plug in to charge without any hassle. This clip is super affordable at only $12.90 and is built to be usable by any phone — Android, iPhone, Windows Phone, or Blackberry — up to 3.5″ wide. Having a phone mount that is versatile and able to move is key when you are playing on a small screen, and that is precisely what Megadream delivers. The mount has 180-degrees of rotation which means you can tweak where your phone is sitting while you game. This can be particularly handy if you’re using your phone as a second screen with tips, or a walkthrough while your game itself plays on your television. It’s made of fairly sturdy plastic that avoids all buttons and ports, with knobs that give you that ease of adjustment when getting started. You can pick one up for $11.99 on Android, and it’s well worth the few bucks you’ll spend on it. While none of the clips we’re talking about today are going to break the bank, if you’re a bargain hunter than the wireless phone clip holder is exactly what you’re looking for. It’s a fairly sturdy clear plastic clip made to hold your phone, and it’s available for just $6.90. It is a bit flimsier feeling in your hand than some other mounts, but it still clips onto your controller well and is sturdy enough to hold your phone without any issues. It’s got 270-degrees of rotation available so it can easily be moved to where you want it. If you’re looking for the absolute best mount for your phone while playing PlayStation 4, then your eyes ought to feast upon Sony’s GCM10 phone mount. It’s got a wire frame that wraps around your controller, rather than a plastic frame that may get in your way during quick time events. It also attached to your phone itself using a suction mount which creates a pretty darn impeccable seal that holds your phone without any wobble. This is perfect as it doesn’t have a size requirement. So, those of you using larger phones like the Pixel 2 XL, this mount is perfect for you. This mount is the priciest on our list at $49.99 but it’s absolutely worth every penny. It also features an adjustable swivel, which means you can adjust the angle of your phone while you are using it. It’s even built to be able to be used with a tablet and is compatible with devices that range from 4 inches to 8 inches. Do you still have questions about using a phone mount with PlayStation 4? Do you have an awesome phone mount that didn’t make our list here? Be sure to drop us a comment below and let us know about it!